Had one of those "D'Oh" moments this morning ... summer here but in the Northern Hemi it's mid-winter and I have some hand-spun yarns sitting about - most of my sales on my Etsy shops have been to folks in the US - perhaps they'd like some of these yarns which were inspired by Spring and Summer flowers. 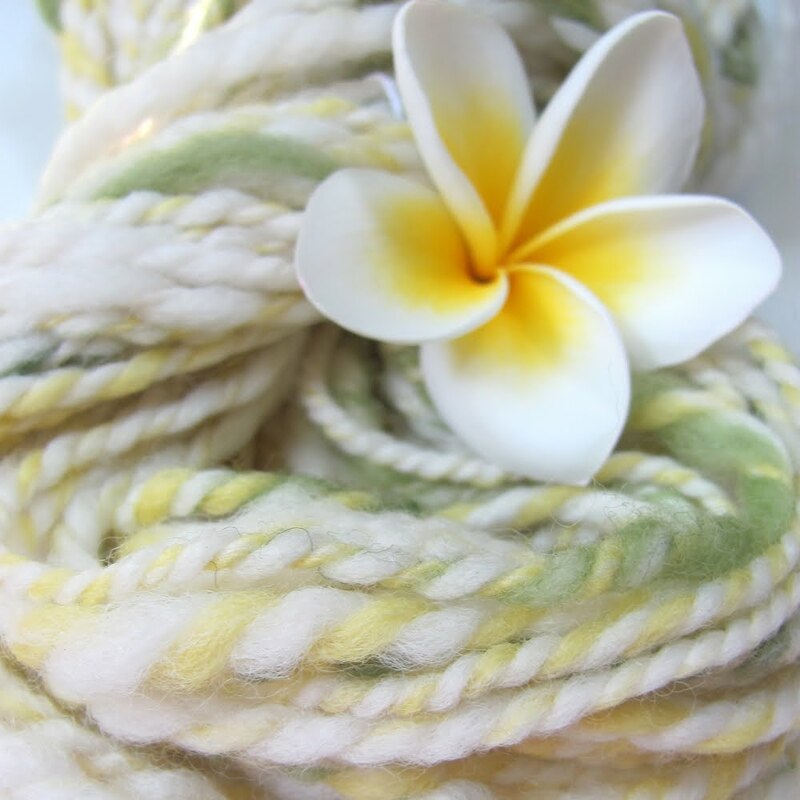 Guess they might like of our spare Australian sunshine :-) so I got busy listing yarn on my Etsy knitting shop. 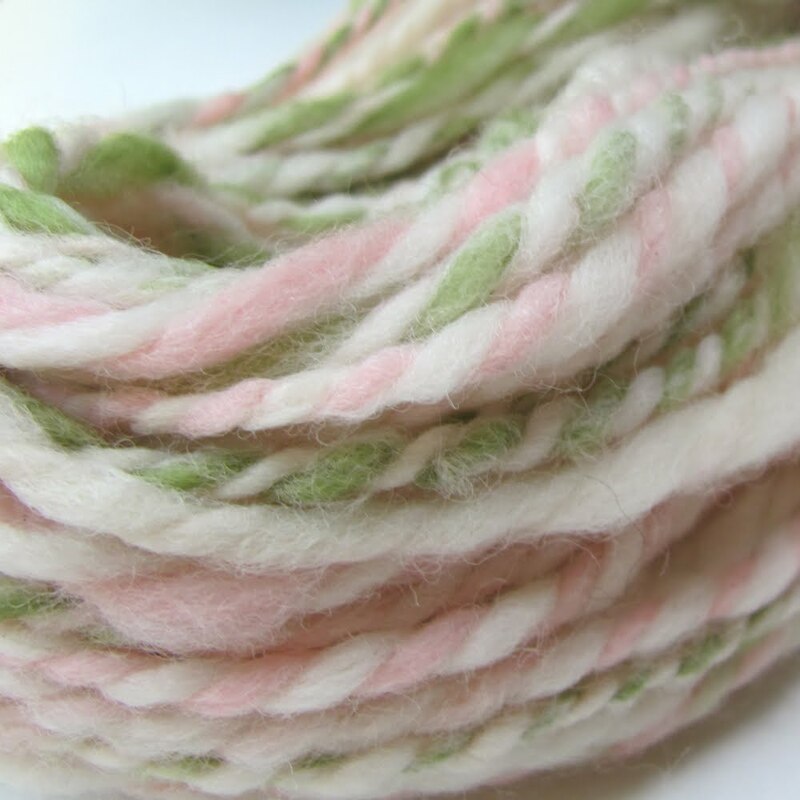 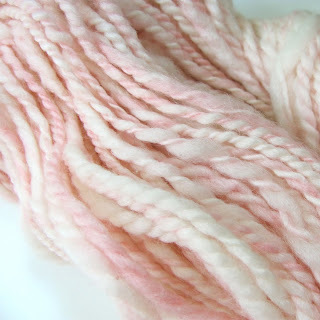 Also listed some of the gum-blossom inspired yarn which I posted about previously.